Comments play a very important role in any blog. Comments are basically views and opinions expressed by readers about a particular post. 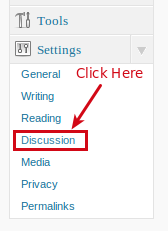 Now as a former Blogger.com user you might be familiar with comment moderations and its various options. Every WordPress blog has Akismet plugin is also useful for comment moderation. All you need to do is activate it and get your API key from Akismet.com. When it comes to Comment management with WordPress compared to Blogger.com there are many similarities. 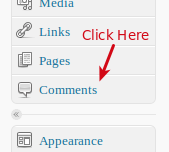 Almost all blogger features regarding comments are present with WordPress. WordPress does give a great way to control spam through comments with features like Comment Moderation and Comment Blacklist as explained above.